Most consumers are aware of the importance of having a budget. 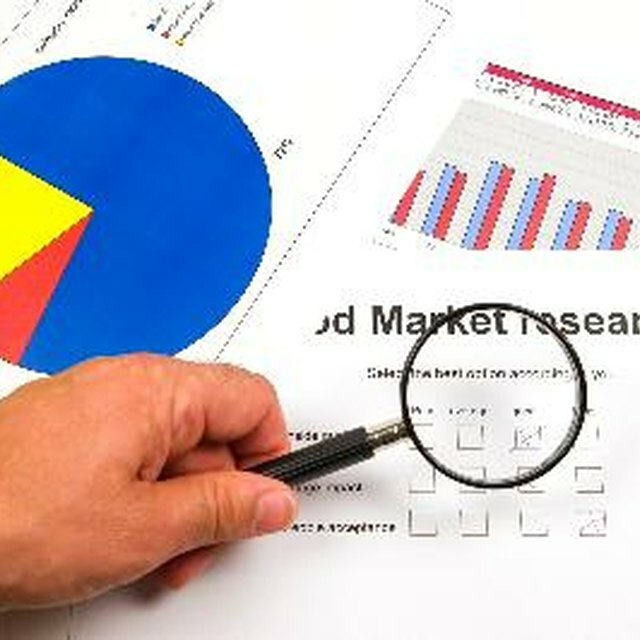 Most consumers are also aware of the benefits of having a good realistic budget. The problem is that many consumers are reluctant to actually sit down and do the financial soul searching that creating a workable budget requires. A budget, however, is much more than arbitrary numbers on a piece of paper. A good budget should serve as a road map to your financial destination. The first step to creating a budget that you can abide by is to identify your priorities. Ask yourself, "What am I working toward?" You must first establish your financial goals in order to create a working budget that you can adhere to. Many times, consumers fail at creating a realistic budget because they actually have no idea where their money really goes. It is easy for you to account for the large obligations, such as rent or mortgage, car payments and insurance. More often, however, it is the small regular purchases that are unaccounted for that tend to throw your budget numbers off. The first step to getting a handle on your finances should always be to take an honest inventory of your current financial situation. Track every dollar that leaves your pocket. Your spending can be tracked on a spreadsheet or you can just jot down in a small notepad every time money leaves your hand. Separate your spending into as many categories as you need. For instance, you may have your fixed expenses, your bills, savings and your fun money. At the end of the month, add up all of your expenses. Now you have a realistic idea of where your money is actually going. This exercise will also help you to identify areas where you may be able to scale back. Your next step should be to make a tally of your total income. Subtract your expenses from your income. If you have a positive number, you now have a workable budget that you can trim as necessary. If you have a negative number, it is time to do some serious number crunching to identify areas where you can cut back. If you are like many consumers, creating a traditional budget is a tedious task that you would rather put off as long as possible. The mother and daughter team of Elizabeth Warren and Amelia Warren Tyagi have proposed an alternative to the traditional budget that is called a "50-30-20" budget. With a 50-30-20 budget, you start with your take-home income. The goal is to limit your necessities to 50 percent of your net income. Necessities would include your housing, food, transportation, utilities, child care, etc. The next 30 percent is allocated to your wants. Wants would include vacations, entertainment, eating out, and other expenses that you don't have to incur each month. The final 20 percent goes to building up your emergency savings, preparing for retirement and paying down debt. Personal finance author Liz Pulliam Weston recommends that you make paying down consumer debt a short-term priority that can then free up more money to put toward savings. MSN Money author Richard Jenkins recommends using what he calls the "60 Percent Solution." The 60 percent solution aims to make saving money easier over both the short term and the long term. The 60 percent solution approach proposes keeping your spending for necessities to 60 percent or less of your gross income. This includes the mortgage or rent, utilities, insurance, household bills and taxes. The remaining 40 percent is then divided into four 10 percent categories. The first 10 percent priority is retirement savings. The second category is long term savings. The next category is the short term savings to fund irregular expenses such as vacations and car repairs. The last 10 percent is allocated to fun money to be spent any way you would like. Trick Tanglewood has been writing professionally since 2000. He served as the wordsmith for the Legacy Consumer Solutions personal finance educational website as well as the motivational site TSIITS.com. Tanglewood is well-versed on personal finances and in starting a business. He holds a Bachelor of Science in business management from Oakwood College.